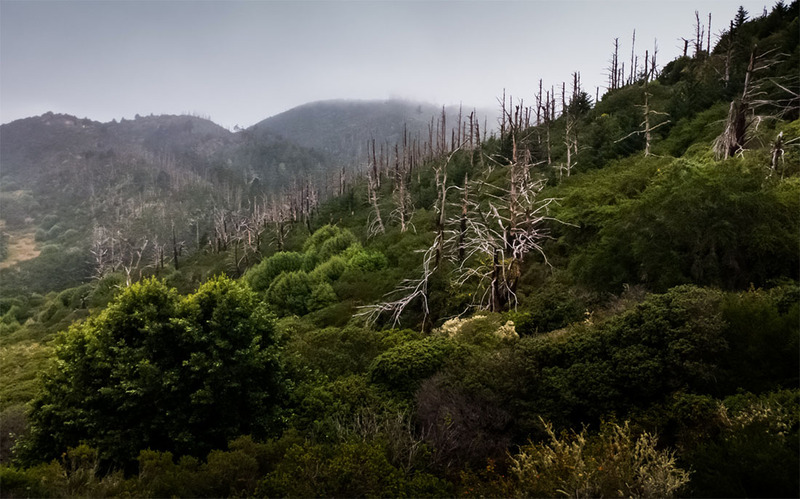 Lightroom for Android just keeps getting better, this time with the update to v2.1. In today’s update, the powerful photo editing app gains new features in its recently introduced camera experience, a widget for opening the camera, and better handling of full resolution files. 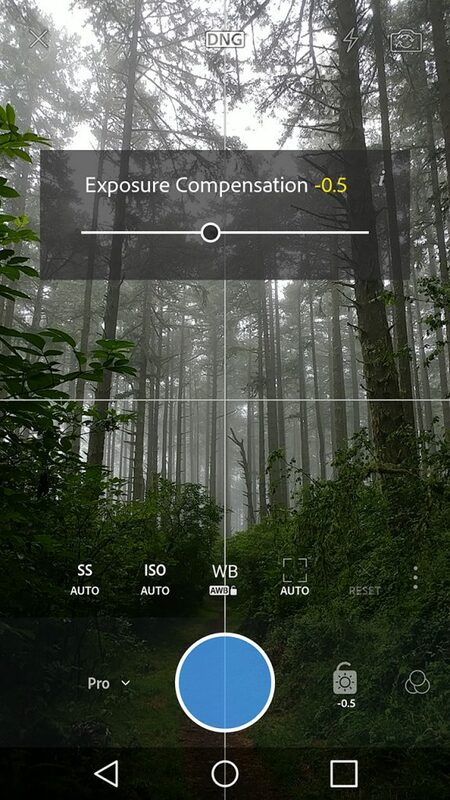 Adobe tells us that the camera experience that came with the update to v2.0 has been improved through a Pro mode this time around that pushes the app towards “the best mobile photography experience available.” In this Pro mode, users will be able to control shutter speed, ISO, white balance, and focus, all manually in a new UI (see image below). Because Adobe really wants you to give this Pro capture mode a shot, they tossed in a new shortcut widget that allows you to quickly launch Lightroom’s camera. Once updated, you should find it as a 1×1 widget in your home screen’s widget picker. Finally, Adobe improved the app’s “ability to export full-resolution files.” That means if the file you want is available within the Lightroom ecosystem, you’ll have the option to download it at full resolution. The new update should be live now.